South of Diversey Parkway between the Chicago River and Lake Michigan and just North of North Avenue is where you’ll find Lincoln Park. In 2007, Forbes magazine named the area between Armitage Avenue, Willow Street, Burling Street, and Orchard Street as the most expensive block in Chicago. Lincoln Park is home to many upscale national retailers, swanky boutiques, hip bookstores and cozy coffee shops. For the outdoorsmen in your family, send them out to the 1,208 acre Lincoln Park, complete with a conservatory, playing fields, boat harbor, and year-round zoo. CTA “L” stops are centrally located at North/Clybourn, Armitage, and Fullerton. 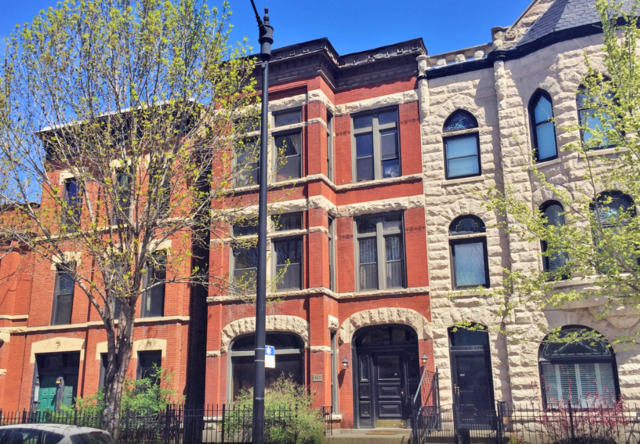 Investment properties in Lincoln Park spend an average of 54 days on the market before selling.